Quiz – Can you name the percussion instrument? Can you name the percussion instrument? 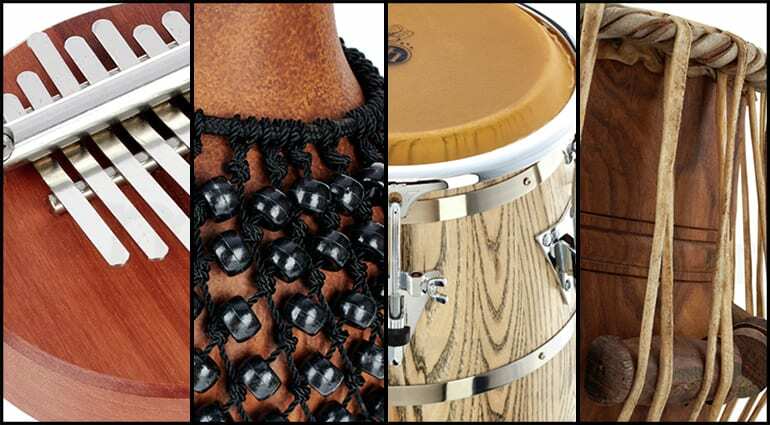 Percussion instruments come in a huge variety of shapes, sizes, sounds… and peculiar names! 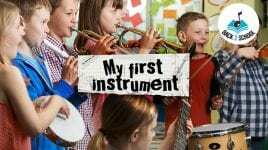 Let’s find out if you can name all the different percussion instruments in this quiz! 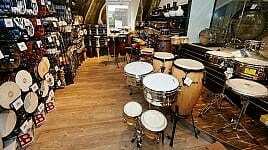 You can do better… literally – just browse our percussion catalogue and try the quiz again! Top score! 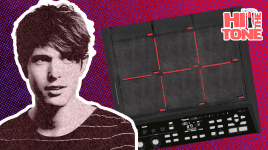 You have proven yourself as a tried and true expert level percussion nerd, congrats! 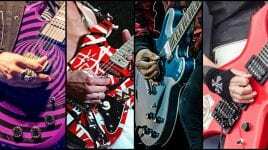 Quiz – Identify the guitarist by their guitar! 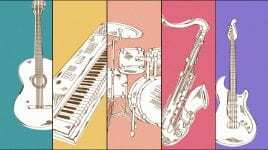 Quiz – What instrument should I learn? 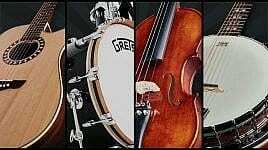 Quiz – Which Musical Instrument Are You?